The X-47 is an American unmanned combat aircraft developed by Northrop Grumman. The X-47 is determined for the US Navy. 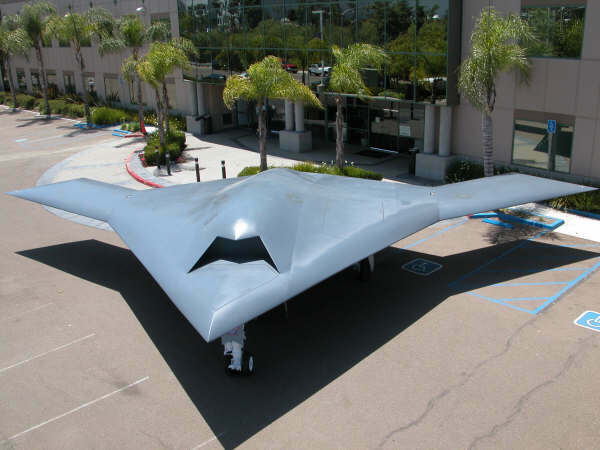 The X-47 will be in service around 2015. The Navy will take over all combat flights which are now fly by normal fighter jets.